The Mid-Atlantic Ocean Data Portal is an online toolkit and resource center that consolidates available data and enables state, federal, and local users and the general public to visualize and analyze ocean resources and human use information such as fishing grounds, recreational areas, shipping lanes, habitat areas, and energy sites, among others. 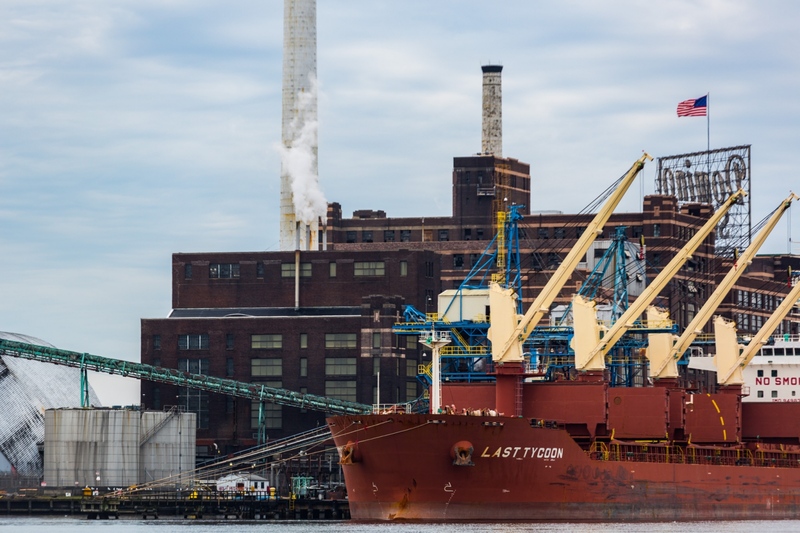 The Data Portal is continually updated as appropriate datasets that align with Mid-Atlantic Regional Council on the Ocean (MARCO) priorities become available. The Data Portal serves as a platform to engage all stakeholders in the five coastal Mid-Atlantic states, putting all of the essential data and state-of-the-art mapping and visualization technology into the hands of the agencies, industry, community leaders, and stakeholders engaged in ocean planning. 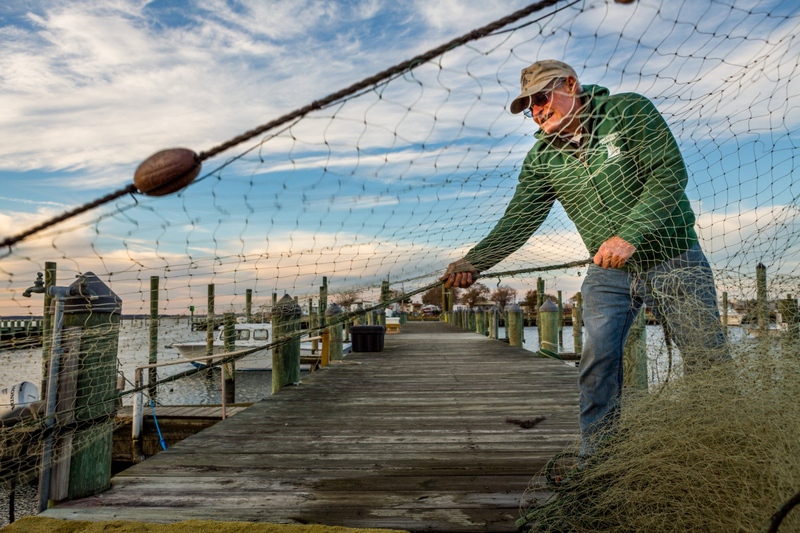 Fisherman storing his nets for winter in Chincoteague, VA. From a November 2014 assignment for Point 97 and the MARCO Portal project. 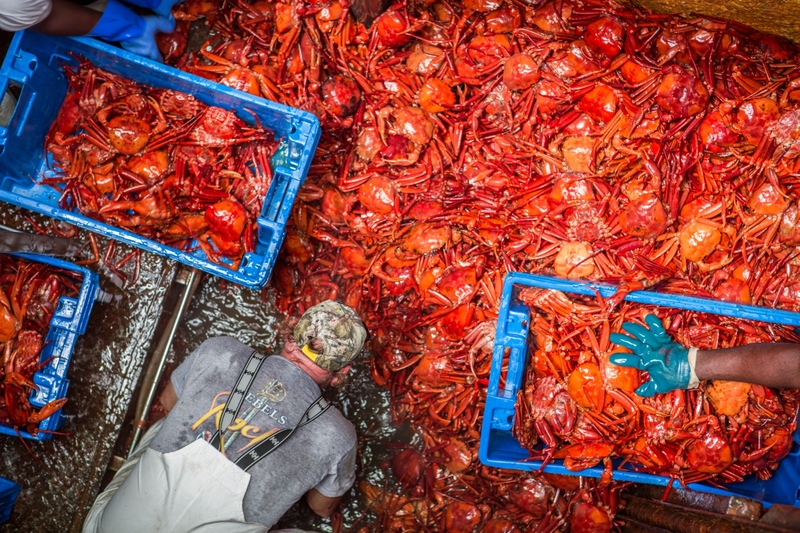 Atlantic Red Crab, caught in 2000 feet of water 60-80 miles off the coast of the mid and north Atlantic is the only MSC certified crab in North America. 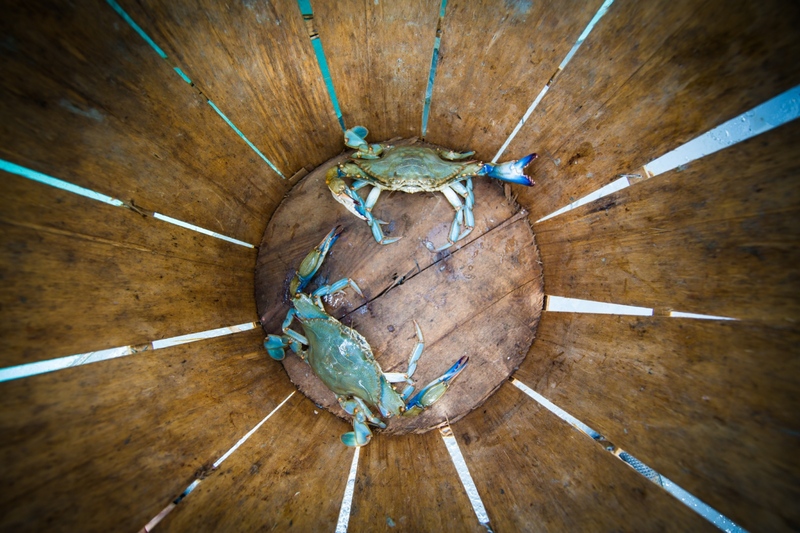 This crab was caught on the Hannah Boden, a fishing boat made famous by the book and movie "A Perfect Storm". 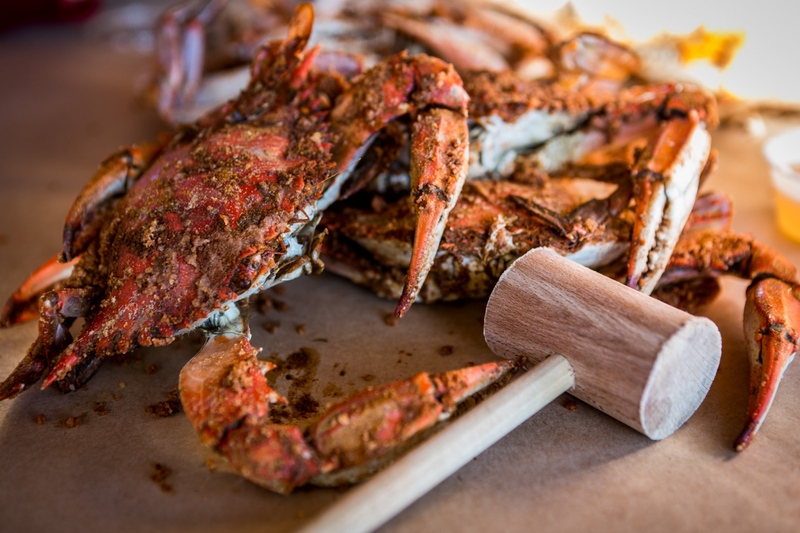 Casey's Seafood in Newport News, VA receives and processes crab from the mid-Atlantic region. 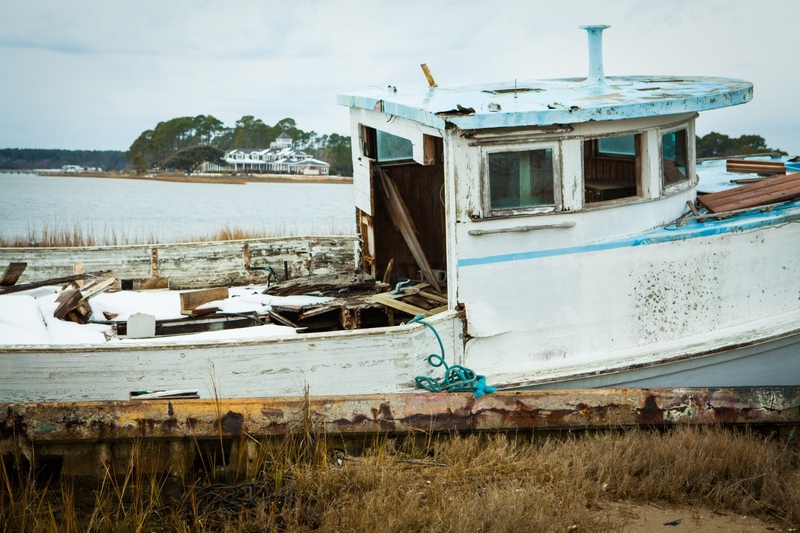 The collection of communities east of Beaufort, NC where most of the fishermen live is called Down East. 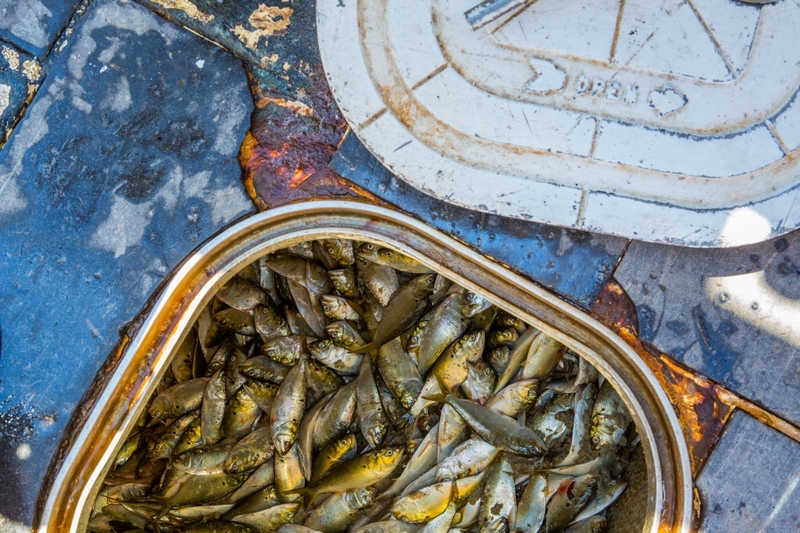 Once a vibrant fishing economy, only a fraction of the residents still fish. 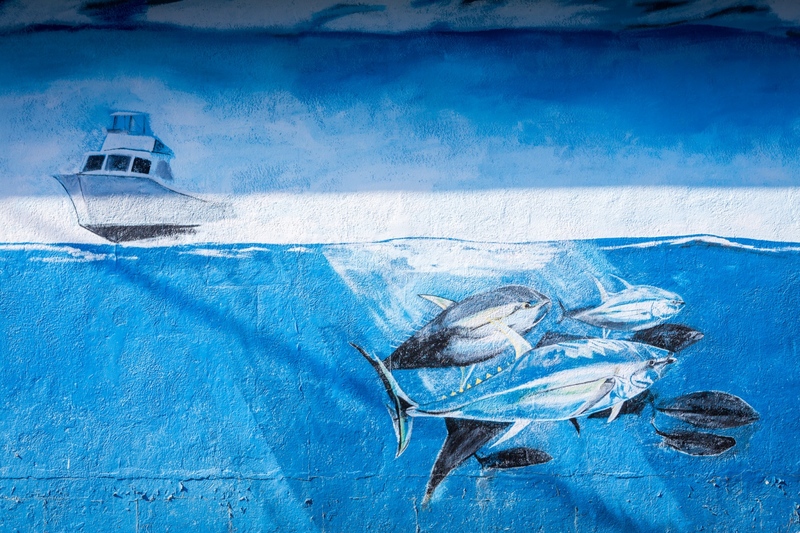 Walking Fish is a Commiunity Supported Fishery program in Beaufort, NC with delivery to Durham, NC. From a book assignment profiling progressive, community-based food projects around the country. Sorting oysters by size -- smaller oysters fall through the mesh as the wire barrel rotates. 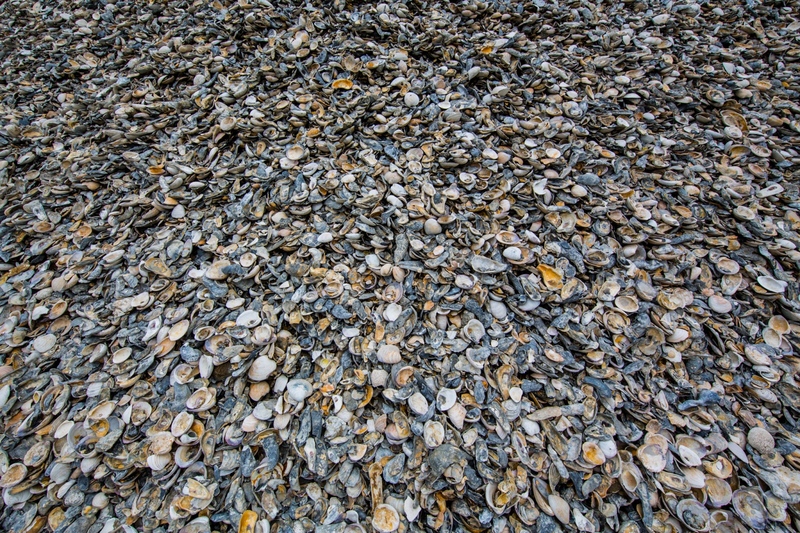 Oysters are continuously divided by size as they grown. 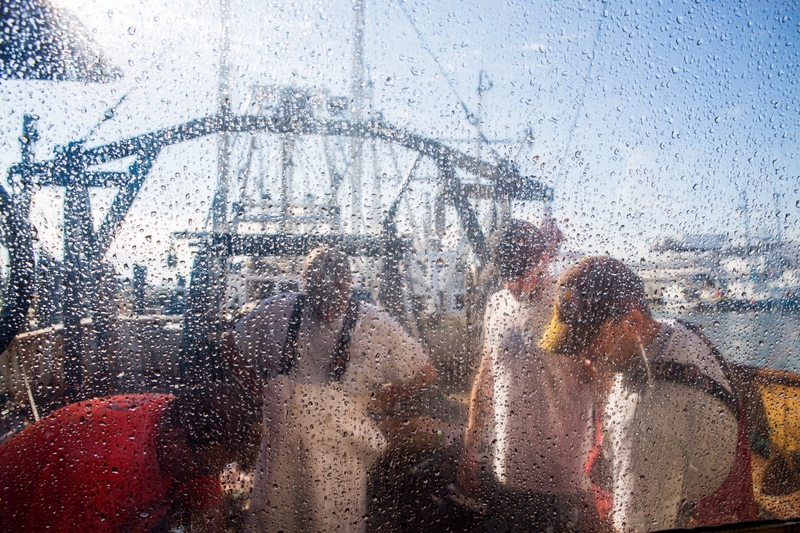 Jules Opton-Himmel runs Walrus & Carpenter Oysters, RI. 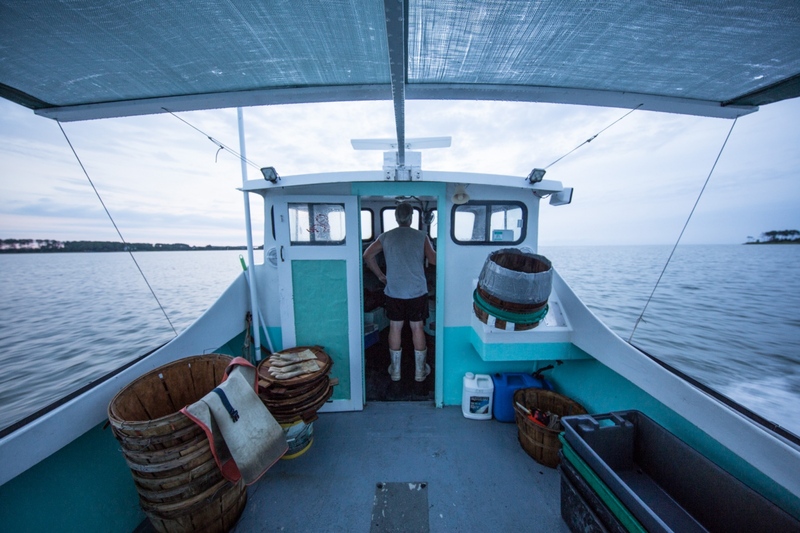 Jules started several years ago and through a CSA (Community Supported Aquaculture) and sales to high-end restaurants, they are beginning to establish the oyster farm as a producer of high-end product. 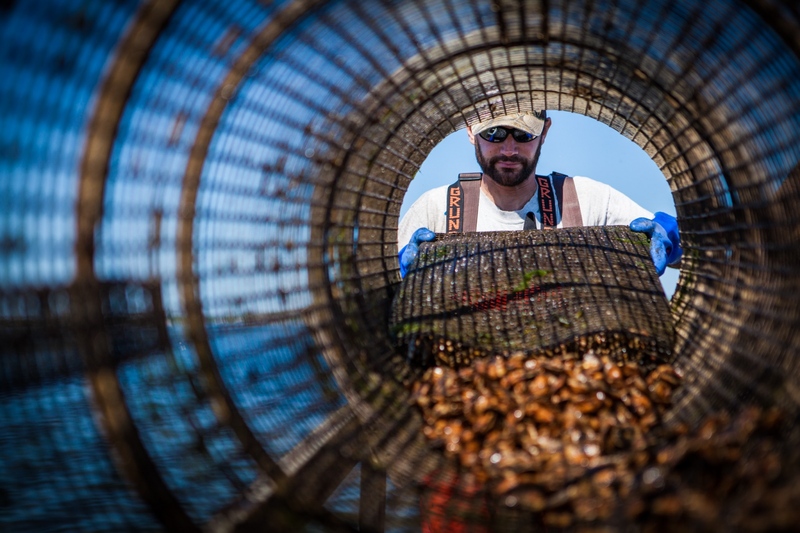 Oysters are grown in the mesh black envelopes starting as seed at about 1/2" across. As they grow the bags are cleaned and rotated, and the oysters periodically sorted by size transferring larger oysters to bags with a larger mesh. 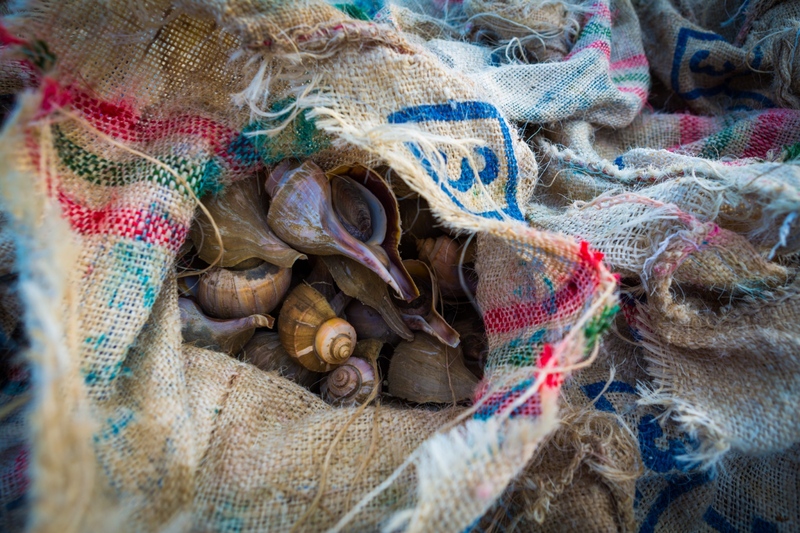 Handling also promotes more rounded, deeper shells and each oyster is handled many times throughout its life. Oysters take about 2-3 years to grow to maturity and about 3" market size. Sea Turtle rehabilitation behind the scenes at the Virginia Beach Aquarium and Marine Science Center. This institution is primary stranding response team on the east coast. Dead, stranded animals are dissected and studied to learn as much as possible about all aspects of their lives. Wounded animals are taken in for rehabilitation and ultimately, if possible, release. From a November 2014 assignment for Point 97 and the MARCO Portal project. Recovered sea turtles awaiting dissection. 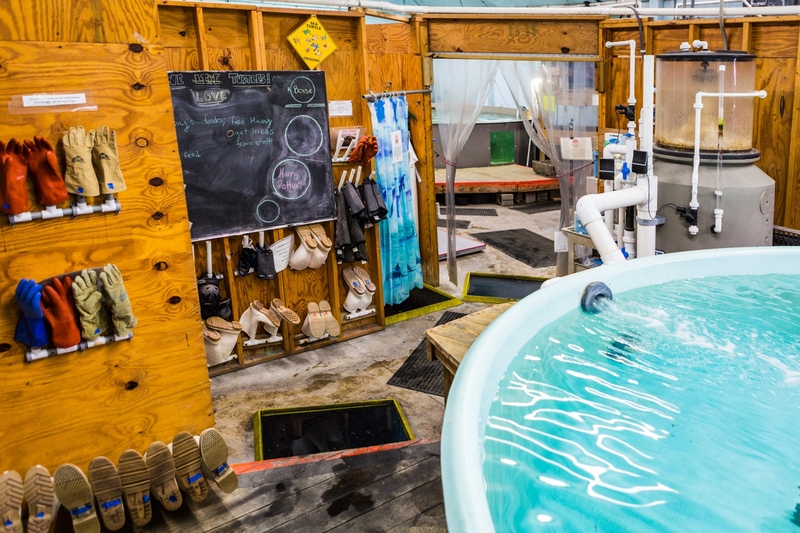 Behind the scenes at the Virginia Beach Aquarium and Marine Science Center. This institution is primary stranding response team on the east coast. Dead, stranded animals are dissected and studied to learn as much as possible about all aspects of their lives. Wounded animals are taken in for rehabilitation and ultimately, if possible, release. From a November 2014 assignment for Point 97 and the MARCO Portal project. 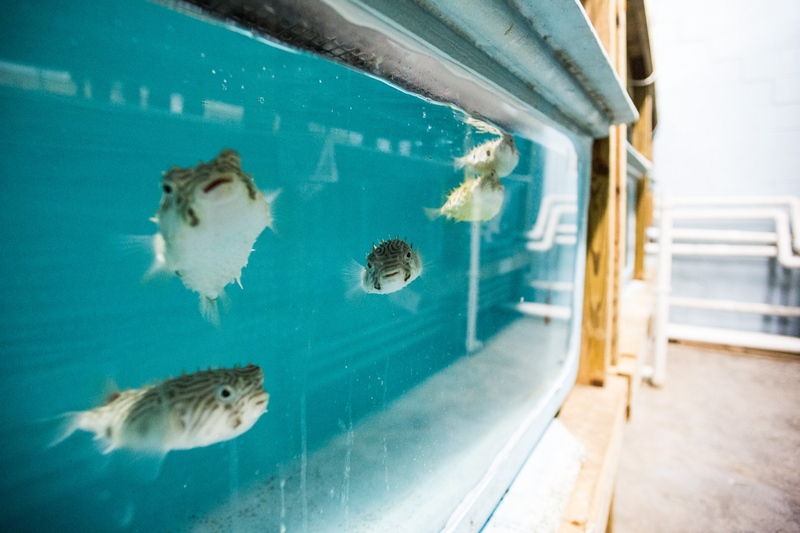 Quarantine and holding tanks behind the scenes at the Virginia Beach Aquarium and Marine Science Center. This institution is primary stranding response team on the east coast. Dead, stranded animals are dissected and studied to learn as much as possible about all aspects of their lives. Wounded animals are taken in for rehabilitation and ultimately, if possible, release. From a November 2014 assignment for Point 97 and the MARCO Portal project. Dissecting fish heads. 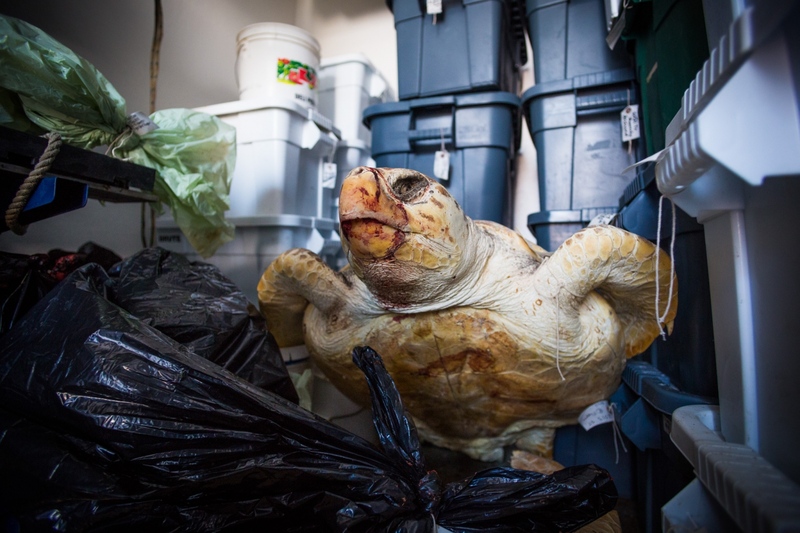 Behind the scenes at the Virginia Beach Aquarium and Marine Science Center. This institution is primary stranding response team on the east coast. 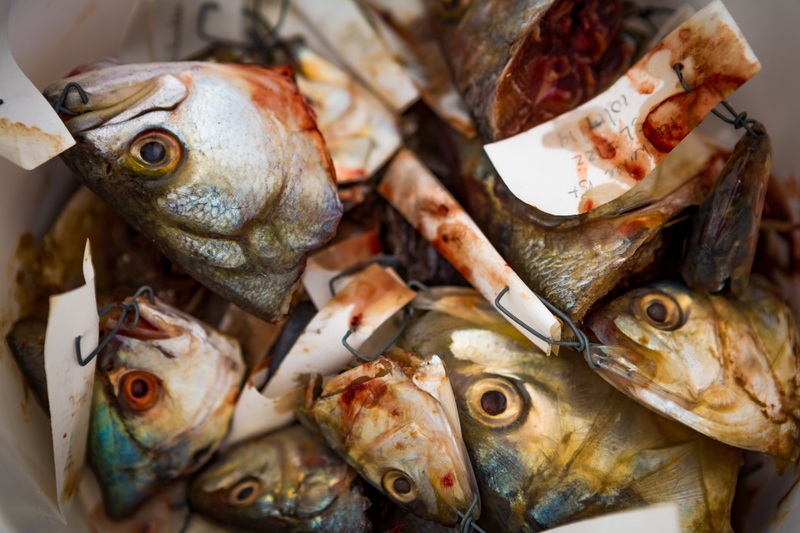 Dead, stranded animals are dissected and studied to learn as much as possible about all aspects of their lives. Wounded animals are taken in for rehabilitation and ultimately, if possible, release. 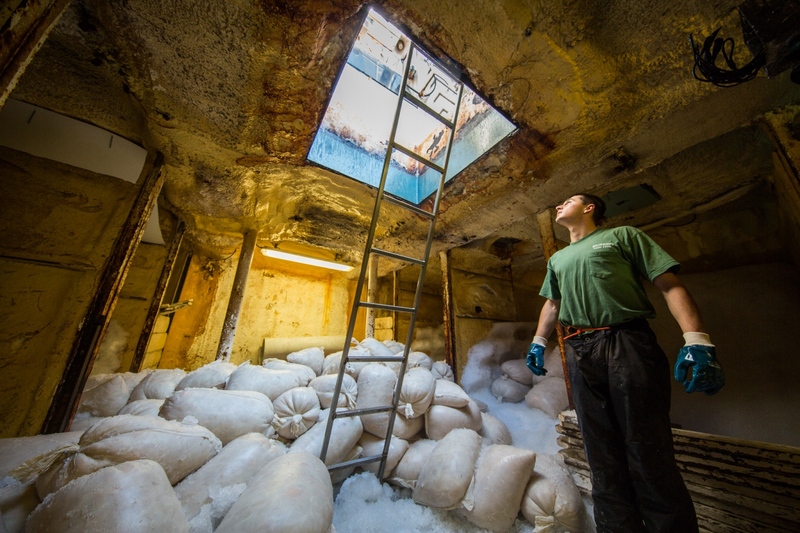 From a November 2014 assignment for Point 97 and the MARCO Portal project. 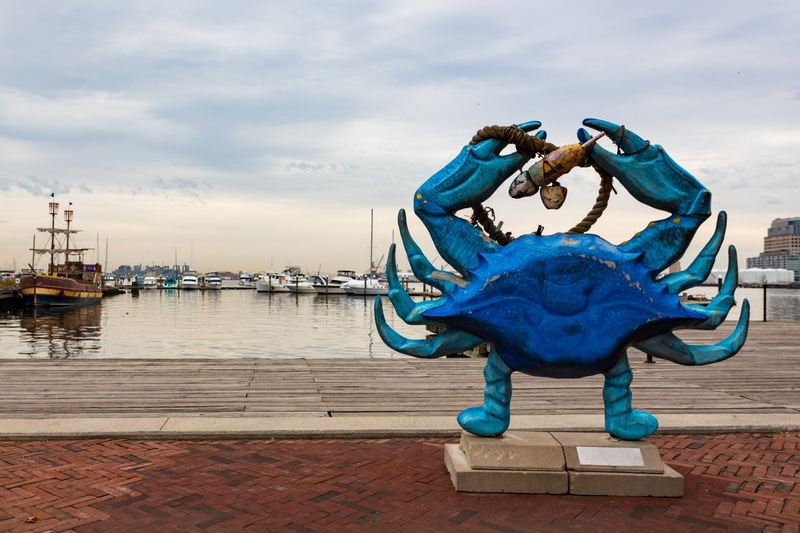 Baltimore, MD. From a November 2014 assignment for Point 97 and the MARCO Portal project. Blue crab at local crab shack. From a November 2014 assignment for Point 97 and the MARCO Portal project. 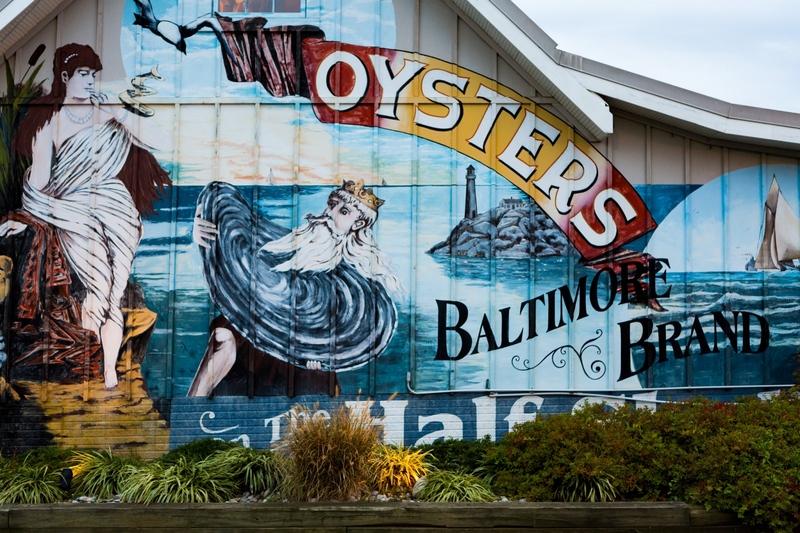 Oyster shack on the coast in Baltimore, MD. 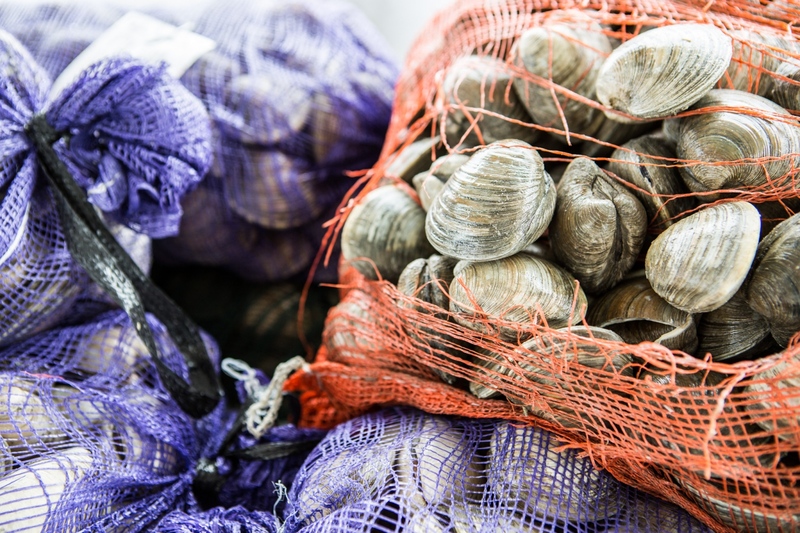 Bushels of clams. Ocean City, New Jersey. 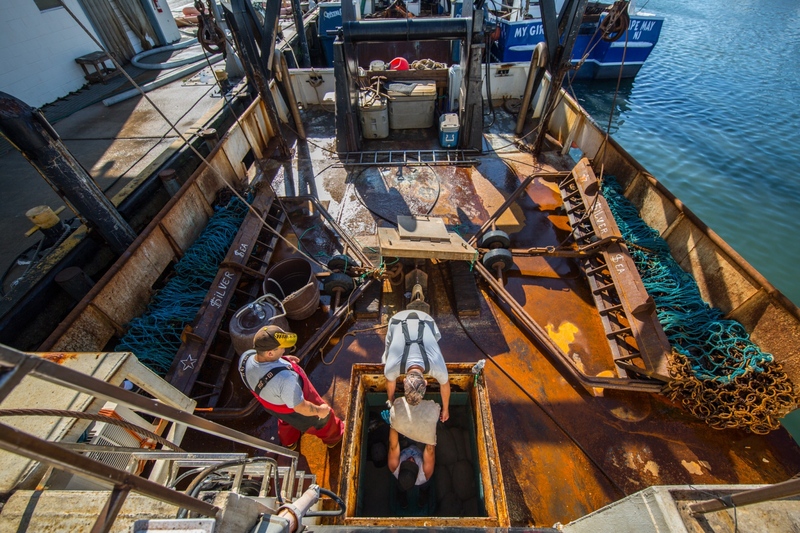 Whelk fishermen unloading whelk in Chincoteague, VA. From a November 2014 assignment for Point 97 and the MARCO Portal project. 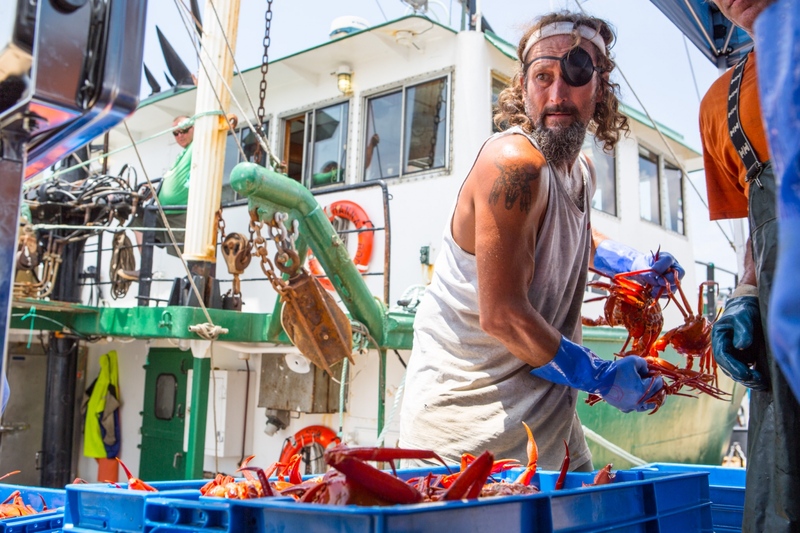 Greenbackville, VA was once a regional hub for seafood, with daily trains transporting fresh seafood around the region. 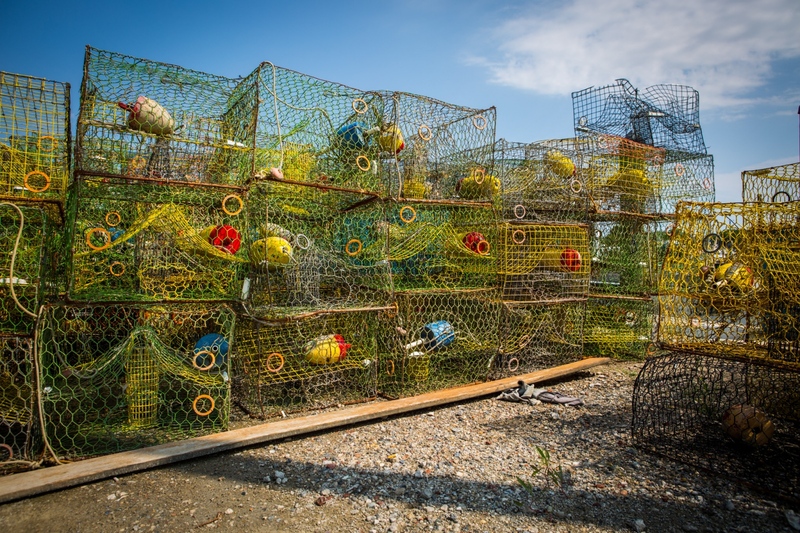 Today it has a population of about 200 people, some of which are still crabbing in the bay. 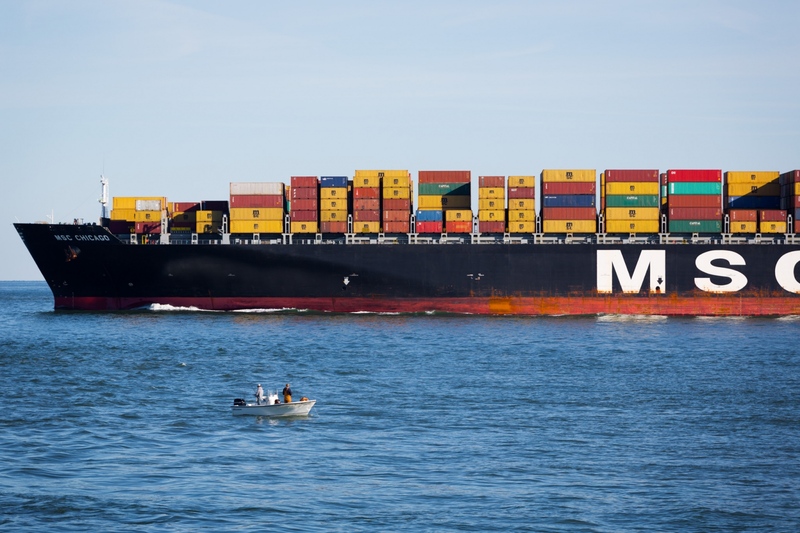 Shipping freighter passing near the Chesapeake Bay Bridge Tunnel, Norfolk, VA. From a November 2014 assignment for Point 97 and the MARCO Portal project. 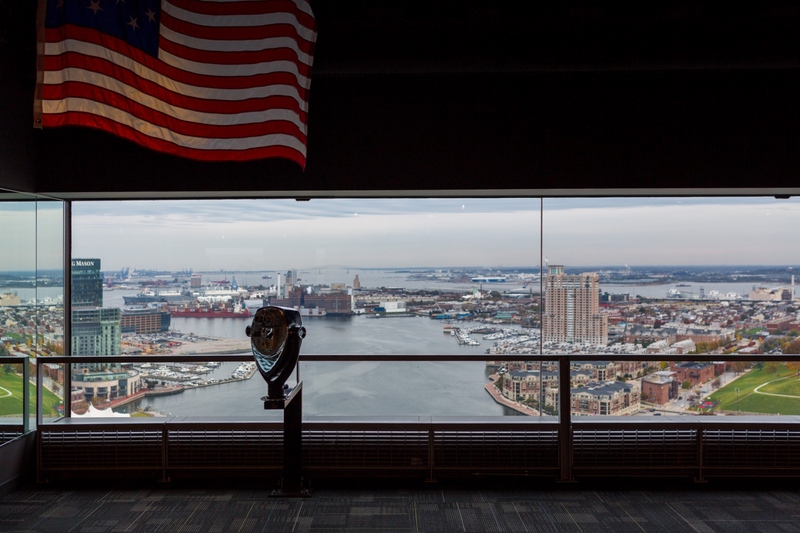 Views of Baltimore Harbor. From a November 2014 assignment for Point 97 and the MARCO Portal project. 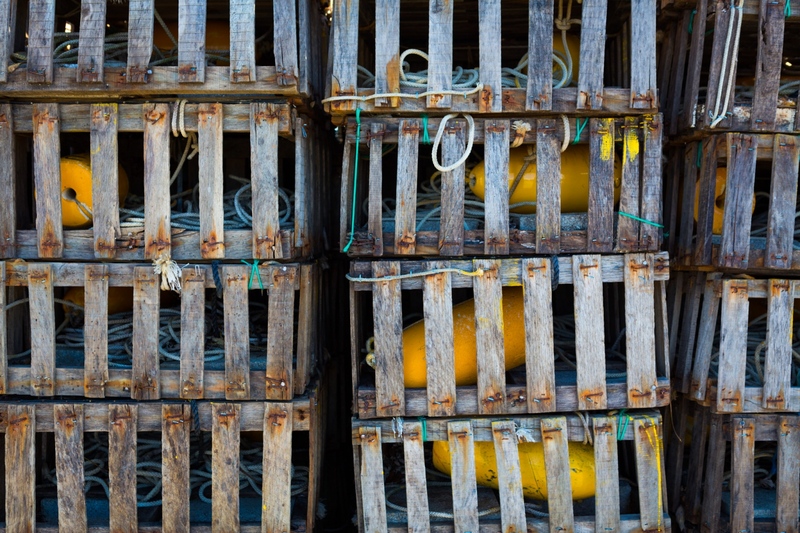 Lund's Seafood is one of the largest seafood processors on the mid-Atlantic coast and one of the largest squid processors in the world. 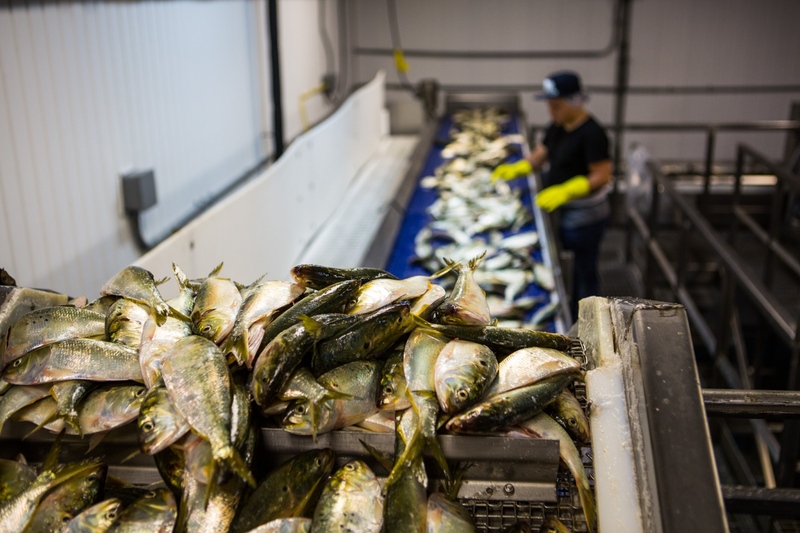 The day we were there they were offloading and packaging four boats worth of menhaden (bunker) which is used as crab and lobster bait up. 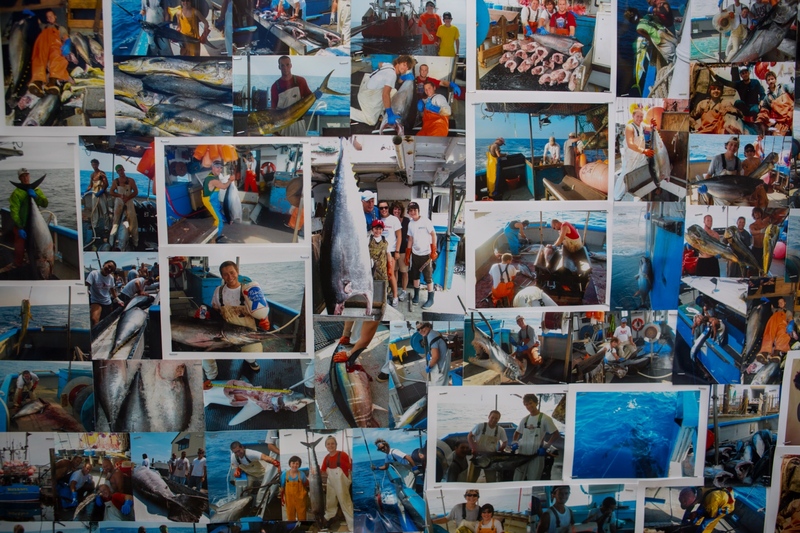 They sell it to fishermen from Maine to the Gulf of Mexico. 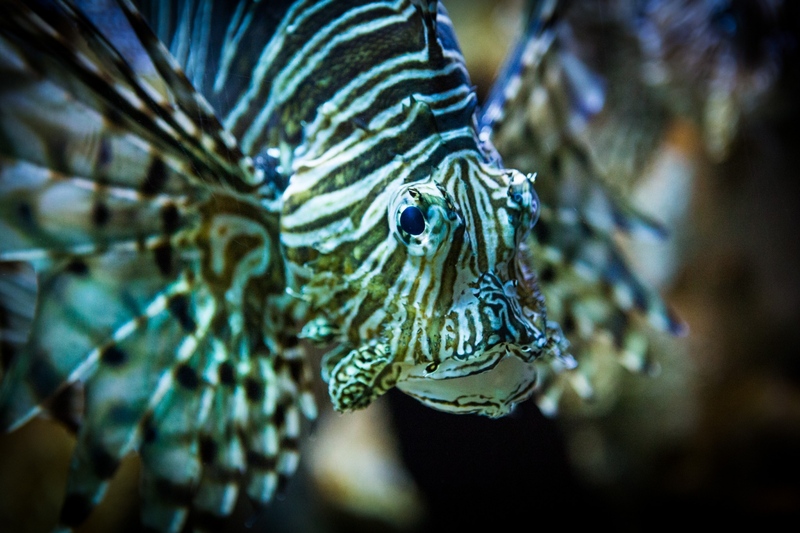 Lionfish, an invasive species pervasive in the Caribbean, has made it as far north as North Carolina and into Virginia. This one is in the Virginia Beach Aquarium and Marine Science Center. 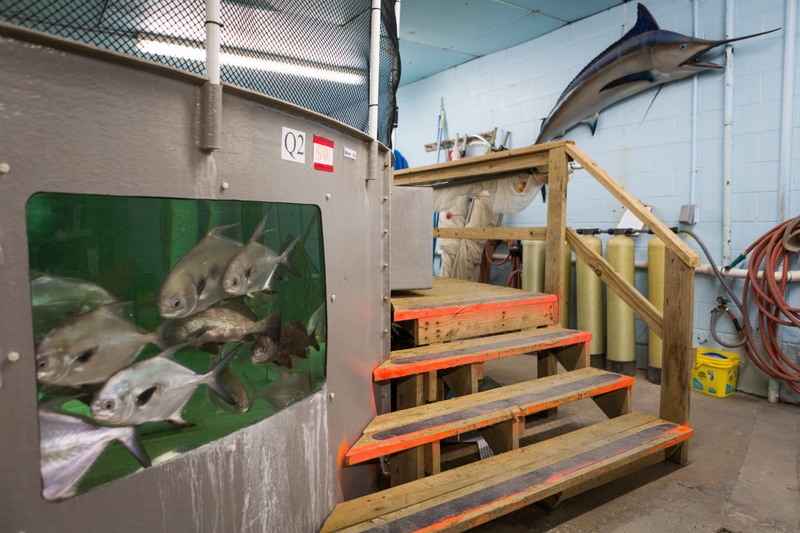 Behind the scenes at the Virginia Beach Aquarium and Marine Science Center. This institution is primary stranding response team on the east coast. 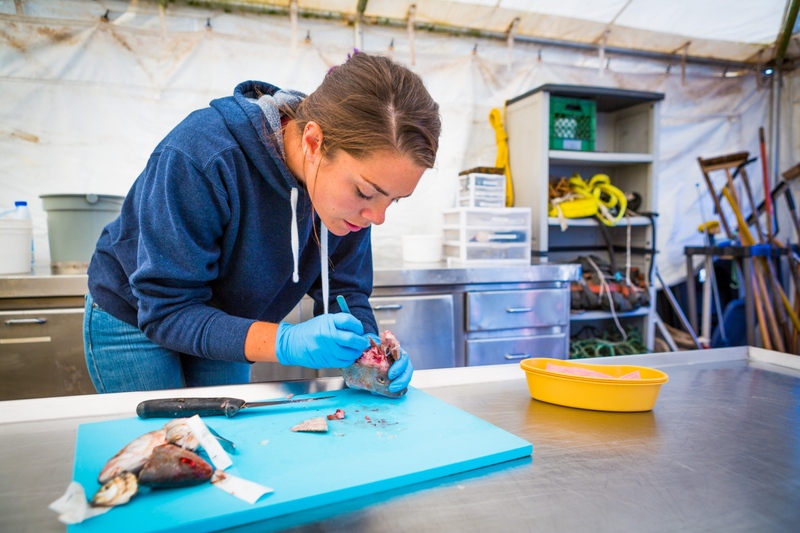 Dead, stranded animals are dissected and studied to learn as much as possible about all aspects of their lives. 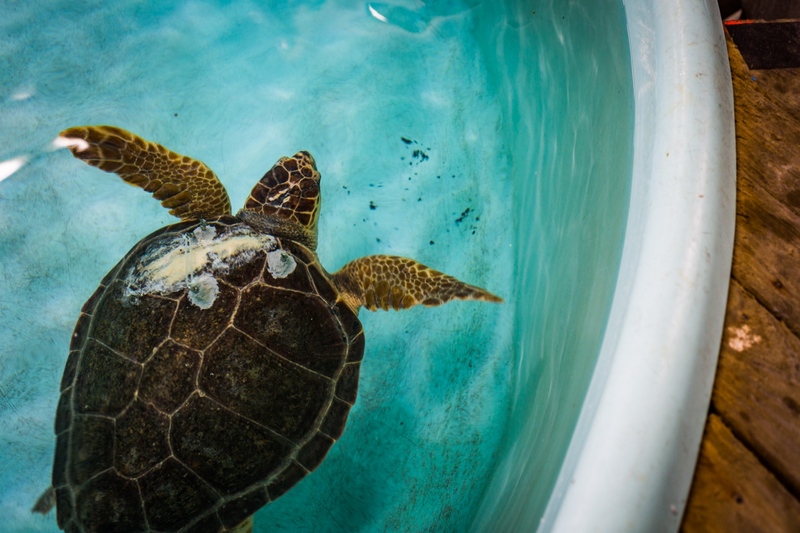 Wounded animals are taken in for rehabilitation and ultimately, if possible, release. From a November 2014 assignment for Point 97 and the MARCO Portal project. 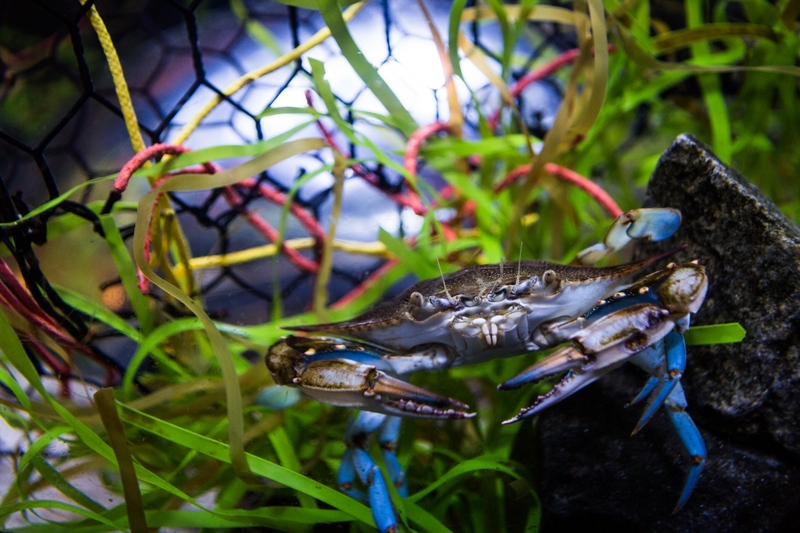 Blue Crab (Callinectes Sapidus) in the Virginia Beach Aquarium and Marine Science Center, Virginia Beach, VA. From a November 2014 assignment for Point 97 and the MARCO Portal project. Wachapreague Inn, Wachapreague, VA. From a November 2014 assignment for Point 97 and the MARCO Portal project. Conch pots in Oyster, VA. From a November 2014 assignment for Point 97 and the MARCO Portal project.